Thanks for stopping by. Do you possess engineering, sales, or marketing skills? Please submit your CV and Resume to recruiting@omnisite.com. 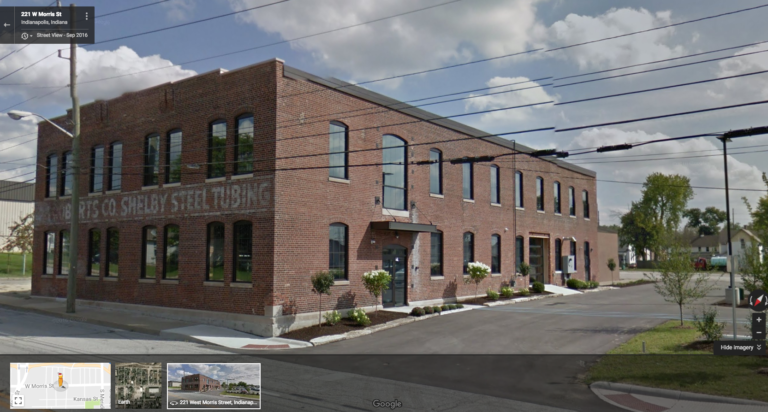 Just a couple streets away from Lucas Oil Stadium in a non-descript (but hip-looking) refurbished brick building tucked among family homes, a tech company you’ve probably never heard of is doing very cool things and ignoring conventional wisdom across several industries. OmniSite makes Internet of Things (IoT) enabled water monitors and controls — both the hardware and software — that protect people and the planet. For example, OmniSite’s industrial wastewater products prevent sewage from flowing into our lakes and streams and they make sure our drinking water is pure and clean. The company also has a consumer products division (www.pumpalarm.com) and (www.dribot.com) that helps homeowners avoid flooded basements. Tom Ward, president of OmniSite, is proud of his company’s product offerings and he could talk for hours about the advancements they’ve made in IoT video monitoring, including a commitment to making nearly everything in the U.S. and home state of Indiana. The 30-person firm currently makes four products for environmental monitoring, but that will grow to 10 as six other new IoT products are in development with launch dates spread over the next two years. Imagine the sump pump alarm in your basement texting, emailing or even calling you on your cell phone over AT&T or Verizon networks within seconds of a critical event like a power failure or dangerous water levels. It’s not the future of IoT; Omnisite is already doing these things for its commercial and consumer customers now. (LEFT TO RIGHT) OMNISITE PRODUCTS THE OMNIBEACON, GUARDDOG APP, CRYSTAL BALL AND XR50 MONITORS. Omnisite’s cloud-based software keeps history and trends for customers, exempting the need for them to be experts in wireless data collection and telemetry, and allowing them to concentrate on their core activities. Plus, the analysis of collected data provides operators valuable, actionable insights leading to immediate solutions to complex environmental issues. 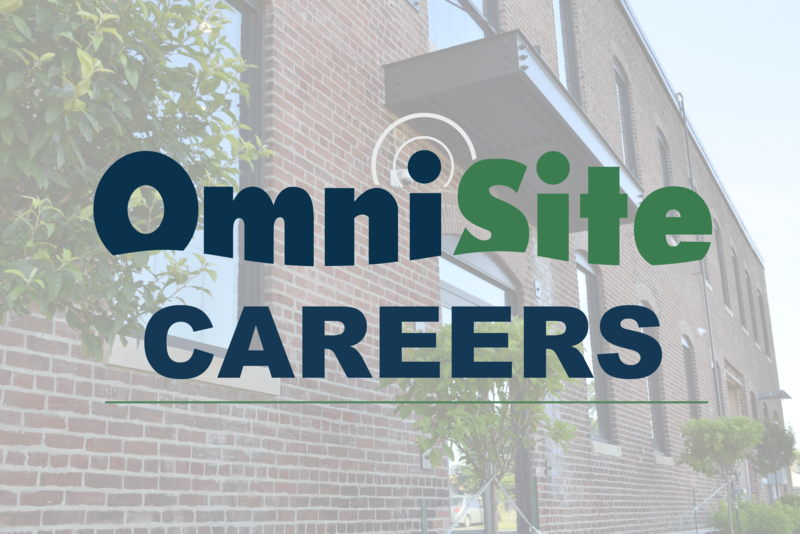 In April of 2015, Omnisite moved its headquarters from Greenwood, Ind., to its current location at 203 West Morris Street near Lucas Oil Stadium in downtown Indianapolis. 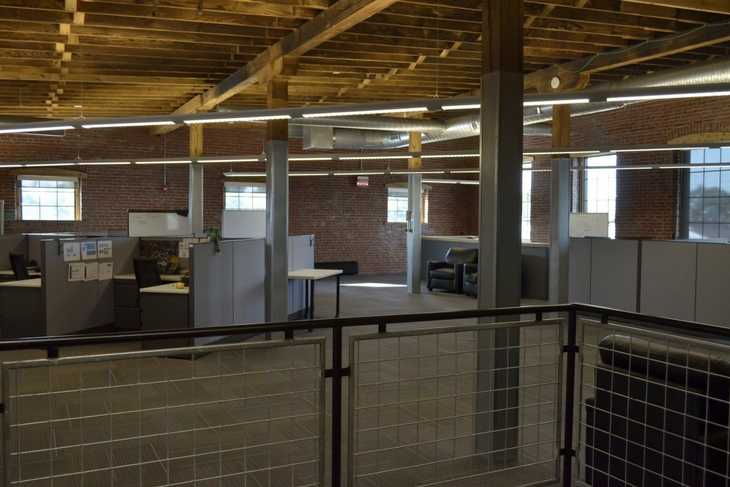 Originally founded on the far Southside in 1999, the move downtown marked a $1.7 million strategic investment very notably for recruiting advantages. GOOGLE MAPS STREET VIEW SHOWS OFF THE NEW OMNISITE HEADQUARTERS NEAR LUCAS OIL STADIUM DOWNTOWN INDIANAPOLIS. “Downtown is where a lot of the tech community action is with the new downtown Speak Easy and Salesforce Tower, among other tech-centric organizations. 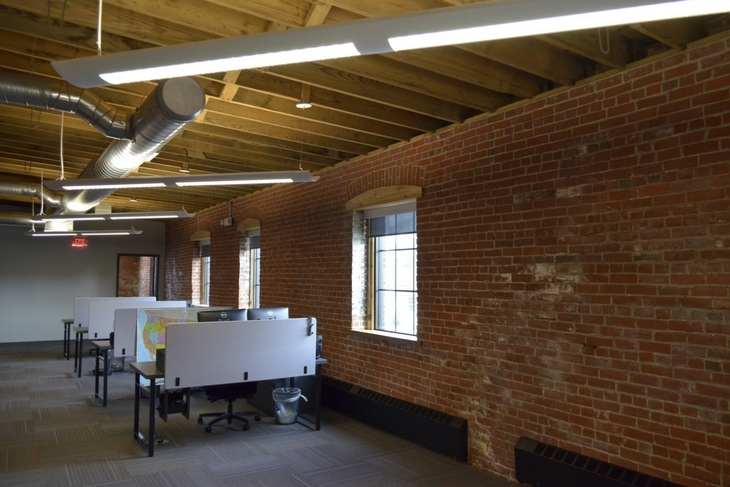 This is where we want to be – close to the action to meet new people, make new connections, and be part of this community as a great place for some of the very best engineers and software developers to work,” Ward said. While the company is hiring new tech talent in small groups, including about 10-12 openings since the move, Omnisite’s growth plan is slow and controlled. According to Ward, Omnisite is growing “the old fashioned way” by selling stuff, making a profit and reinvesting that profit back into the company. In just five short years, IoT spending is predicted to be anywhere from $13.5 billion (Gartner) to nearly $6 trillion (Business Insider), and Omnisite is positioning itself to be an employer of choice near the heart of downtown Indianapolis in this rapidly growing market with significant continued growth potential.